The 2D Furniture Decorator is an online application designed for prospects to stage your floor plans. 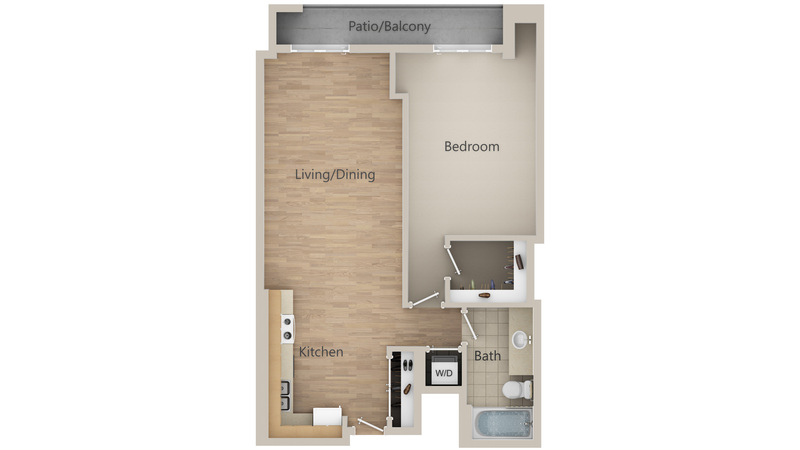 Use your current floor plans or purchase new 2D Floor Plans. Increase engagement by allowing prospects to stage your 2D Floor Plans. 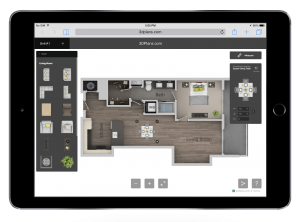 The intuitive user interface allows prospects to arrange furniture in your layouts and then share their designs with family and friends. The application operates in the browser using the latest HTML5 technology and is touch screen ready for operation on Android™, iPhone™ and other mobile devices. Prospects tell me its helpful for them to picture their furniture and belongings in the apartments. Your service and quality of work is great! You get a 10 from me! You guys proved your services beyond what I was expecting and am thrilled to have found such a great partner. Look forward to working with you on many more communities. 3DPlans was a GREAT company to work with. The pricing was competitive, but the service was amazing! Our job was done quickly, beautifully, and re-done until it was exactly the way we wanted it. We'll use them again and recommend them whenever possible. Natural controls allow prospects to decorate rooms without the need to learn complex navigation. Designed for use in on-site web-enabled touchscreen kiosks. Desktop & mobile touchscreen compatible, including the iPad™, iPhone™ & Android™. Embed into your website’s graphic interface or open directly with a link. Increase leases and sales by allowing your prospects to visualize themselves in your units. Prospects are more engaged with your property when they can arrange furniture in your floor plans. Prospects can create unique layouts and share them with family and friends. Operates on modern browsers using HTML5. Plugins or downloads, such as Flash, are not needed. Purchase of 2D Floor Plans is not required to order the 2D Furniture Decorator. 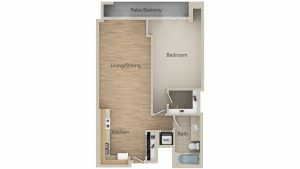 Your current floor plans can be used. However, 2D Floor Plans can be ordered if needed or desired. Does the 2D Furniture Decorator work on tablets and smartphones? Yes, the 2D Furniture Decorator is designed to work on modern mobile browsers, including tablets and smartphones. This includes the iPad™, iPhone™ & Android™ devices. 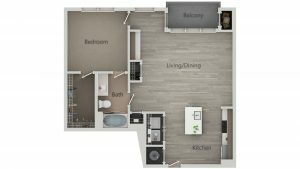 Who provides the floor plans used in the 2D Furniture Decorator? 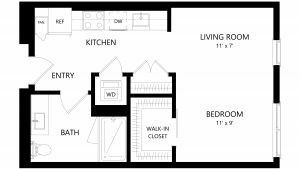 Floor Plans can be provided by you or ordered from us (additional charges apply). Any type of 2d floor plan can be used, including black and white or colored floor plans. Can I embed the 2D Furniture Decorator into my website? Yes. The 2D Furniture Decorator is designed with a neutral graphic interface to allow the application to be embedded into websites and web-enabled touchscreen kiosks. You can view integration options here. Where is the 2D Furniture Decorator hosted? The 2D Furniture Decorator is hosted at 3DPlans.com. Self-hosting is not an available option. Does the 2D Furniture Decorator need to be downloaded from the app store? No, the application operates in the browser and requires no separate download. It can be opened directly from a link or embedded within your website. Is the furniture designed to scale? Yes, furniture pieces are designed to real world dimensions and each floor plan is adjusted to real world dimensions when it is added to the application. The accuracy of the supplied floor plans will determine the relative accuracy of the furniture. 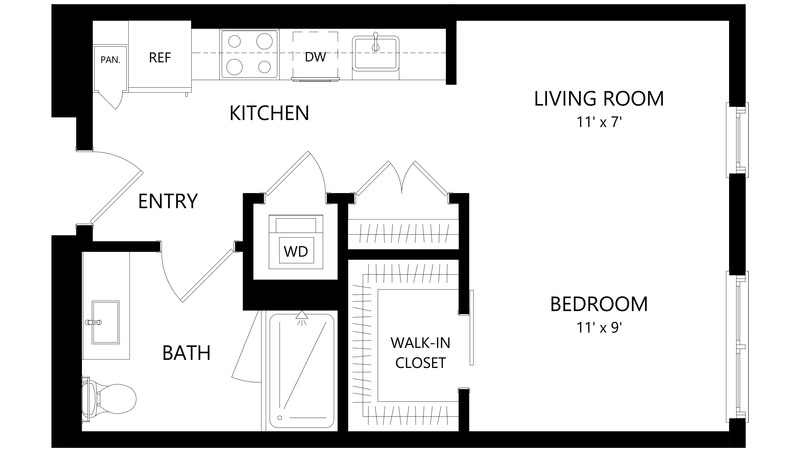 Floor plans which do not include dimensions are adjusted to the approximate real world scale.